HUGE SALE!! START YOUR HOLIDAY SHOPPING EARLY!! This is a very limited time, while supplies last, sale. 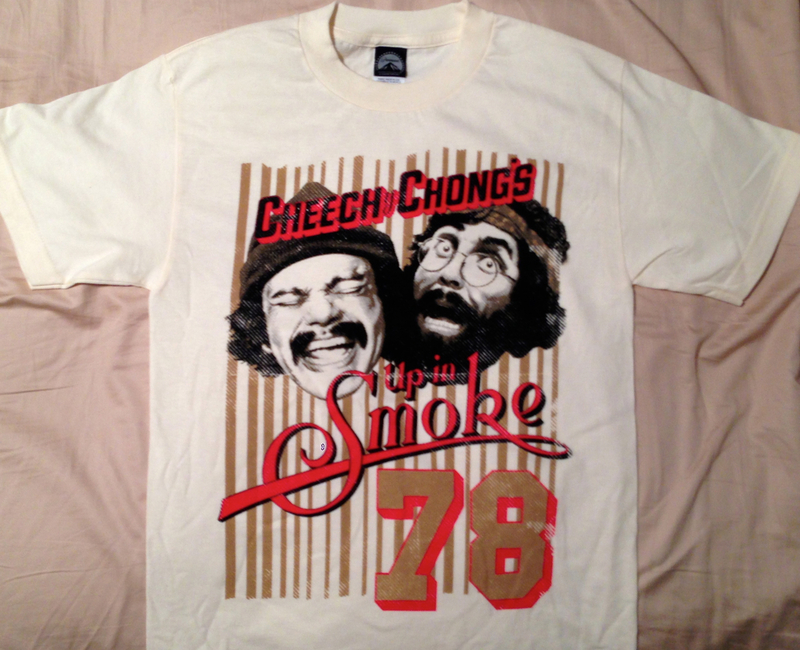 Cheech & Chong's Still Smokin DVD is only $4.99. That's almost half price. While supplies last, we're offering a CD 2-Pack. You get both the Let's Make A New Dope Deal and Sleeping Beauty CDs for $14.99. That's a savings of over 30%. The Cypress Hill Smokeout Festival web site posted this video of Cheech & Chong. Tickets are still available. It's October 23 & 24 at the San Manuel Amphitheatre in San Bernardino, CA. Don't forget to pick up tix for Cypress Hill's Smokeout Festival, October 23 & 24 at the San Manuel Amphitheatre in San Bernardino, CA. The second day of the festival (October 24) will be hosted by Cheech & Chong. Includes Hemp Industry Exhibits, Smokeout Glass Art Showcase, 4:20 Movie Night, Cypress Hill Meet & Greet, Celebrity Appearances, & MORE! GET INTO THE VIP “VERY IMPORTANT POT SMOKER” PRIVATE PARTY! Includes Exclusive Meet & Greet Sessions, 2 Drink Tickets, Smokeout Merchandise, an Opportunity to Hang Out with the Artists, your way in to the Official Pre-Party, Orchestra Pit Access, & MORE! Only Available with VIP Ticket Purchase. Last year, the feds confiscated 10,000 of the A/K/A Tommy Chong DVD because of its controversial content about Tommy Chong's wrongful incarceration. After you watch the film, you'll realize why the feds didn't want you to see it. 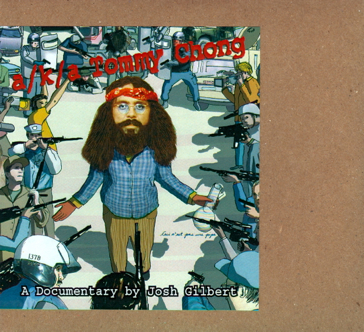 A/K/A Tommy Chong director, Josh Gilbert, has released a Special 'Rolled in Paper' Edition of the A/K/A Tommy Chong DVD. It's the same award-winning film, now wrapped in a smokeable wood cellulose paper wrapper. 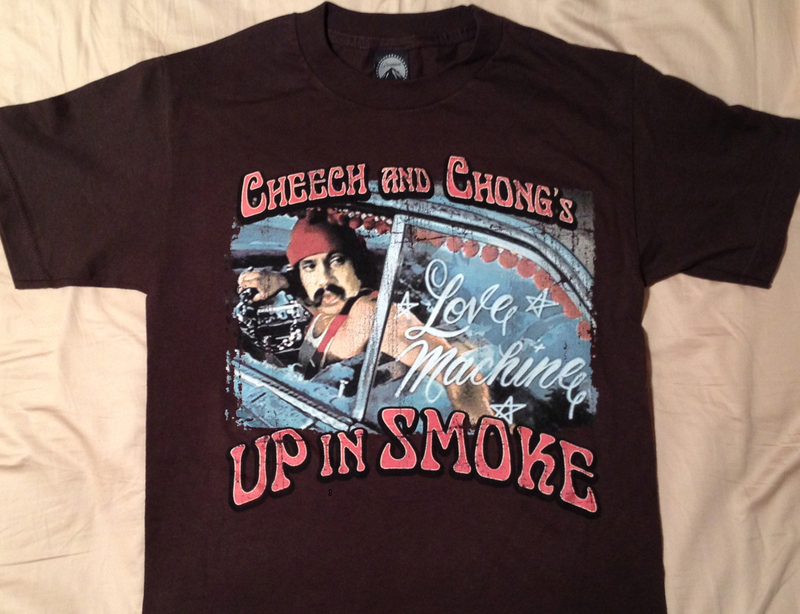 The Cheech & Chong: Light Up America tour is coming to Ames, Iowa and Akron, Ohio. We know they've been working on new material. Maybe, it will be part of these shows. Live Nation & Radio Station Presale: 09/24/2009, 10:00 AM local time. Public Onsale: 09/25/2009, 10:00 AM local time. Click on the Live Nation link at the top of this page for more information. Sony Pictures Worldwide Acquisitions Group has acquired most international distribution rights for Robert Rodriguez's "Machete." Story centers on a former Mexican police officer who turns the tables on the masterminds who double-crossed him. Rodriguez, who wrote the screenplay, co-directs with Ethan Maniquis. Cast includes Danny Trejo, Rose McGowan, Robert De Niro, Jessica Alba, Michelle Rodriguez, Steven Seagal, Lindsay Lohan, Don Johnson and Jeff Fahey. Cheech Marin and Tommy Chong told The Press Enterprise that they are writing new material. It's possible that some of this material may appear at their Morongo show September 18th. Pre-sale for Cypress Hill Smokeout Festival Begins Today at 10AM PDT. Set your alarm for tomorrow, 9/9/09 at 10AM—don’t miss your chance to be a part of the all day mind opening experience! The pre-sale date has been pushed back to next Wednesday, Sept. 9th @ 10AM! THIS IS THE PASSWORD YOU WILL USE NEXT WEEK, WEDNESDAY, 9/9 @ 10 AM TO GET YOUR PRE-SALE TICKETS! Tickets will be available via the Live Nation link at the top of this page.